Those questions aren’t rhetorical. There’s actually a deep well of resources on hand to help answer them. For his entire adult life, away from the spotlight, Armstrong amassed a huge trove of personal writings, recordings and artifacts. But until this month, you would have had to travel far into central Queens to find them. Now anyone can access them. 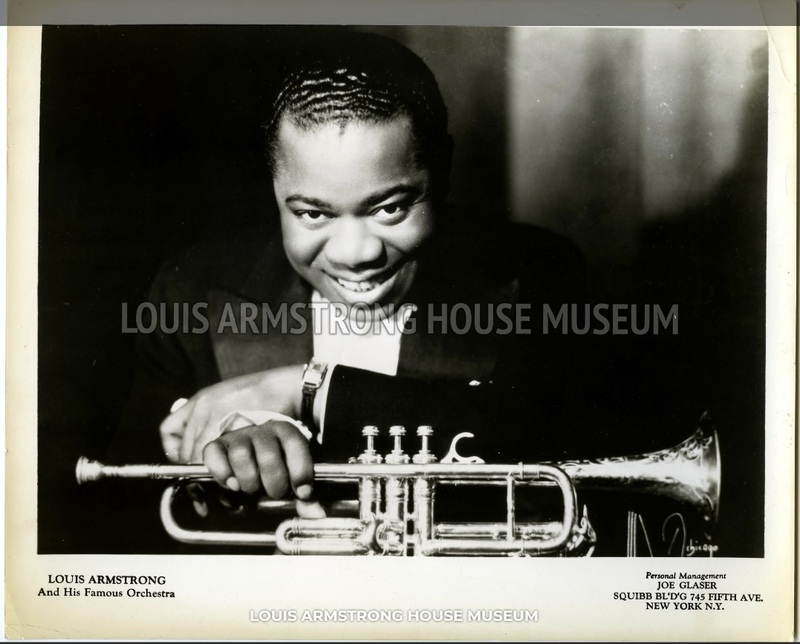 Thanks to a $3 million grant from the Fund II Foundation — run by Robert F. Smith, the wealthiest African-American — the Louis Armstrong House Museum has digitized the entire collection he left behind and made it available to the public. Armstrong wrote hundreds of pages of memoir, commentary and jokes throughout his life, and sent thousands of letters. He made collages and scrapbooks by the score. Over the final two decades of his life, he recorded himself to reel-to-reel tapes constantly, capturing everything from casual conversations to the modern music he was listening to.